is the perfect playground to learn. 200 hour RYS trained yoga teacher at S*M*A*S*H Conditioning, specializing in mixed level Hatha classes, suitable for beginners, experienced yogis, athletes, and everyone in between. Hatha yoga rounds out an active lifestyle and can help to prevent injury, recover after game days, and provide a much needed break from a hectic schedule. Kelly’s Sunday yoga class is included in all S*M*A*S*H group training memberships. Register for this Sunday’s yoga class here! DO YOU WANT TO START YOUR OWN PERSONAL TRAINING BUSINESS? 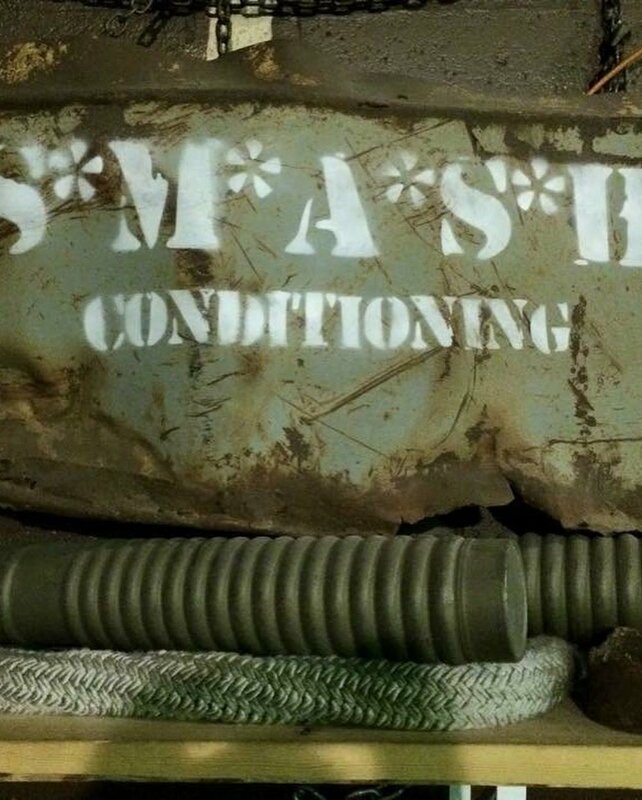 START JANUARY 18TH AT S*M*A*S*H CONDITIONING!